Did a sudden accident happen with your electronic device? Don't worry, uBreakiFix has your back! Centrally located in Red Mill Commons shopping center near the Woodhouse Corner neighborhood and a few short miles south of Naval Air Station Oceana in Virginia Beach. 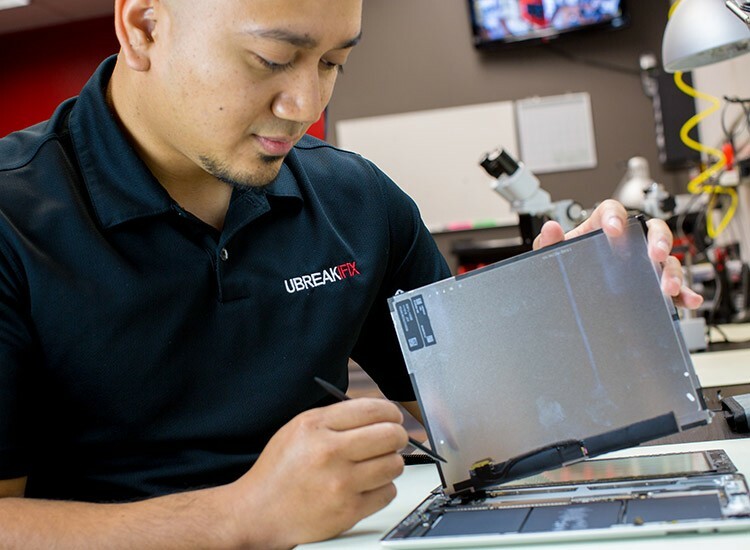 uBreakiFix is your go to Repair Shop that specializes in awesome Customer Service and proud to deliver Quality Electronics Repair Services that will bring your device back to life. We don't just fix gadgets and electronics here at uBreakiFix, we fix your day! Our technicians spend quality time learning the ins and outs of every device we repair, and training is maintained regularly. 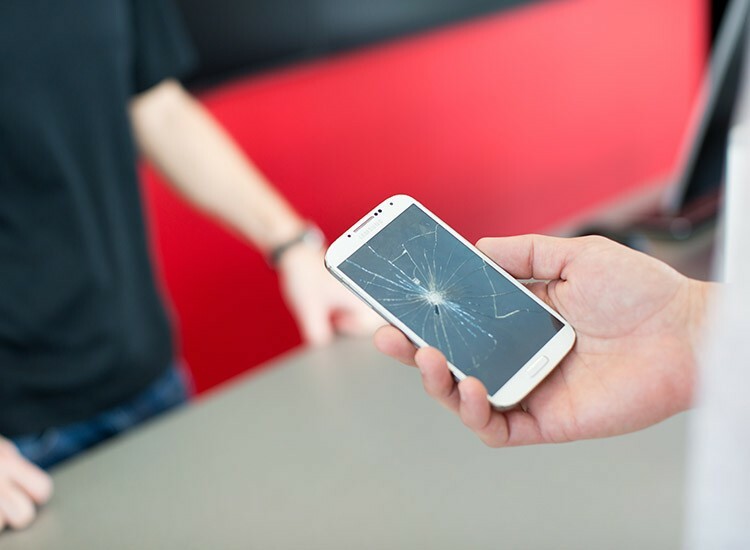 We want to make sure we can provide the latest in repair advancements, as well as staying up to date on the latest technology to ensure we're not only able to fix your device but also to make sure it's within a price that is reasonable. All repairs are diagnosed at no charge to the customer and if for some reason repair is not a feasible option, you are still not charged. All parts and labor come with a 90 day warranty that is valid at any one of our nationwide locations. An added bonus of uBreakiFix is that we also price match all competitors! 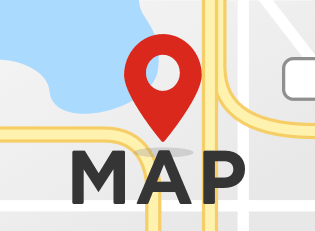 If you see a competitor with a lower price on a repair, bring us the ad, and we will be sure to price match!